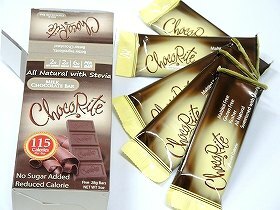 Ingredients: Milk, erythritol, cocoa butter, chocolate liquor, inulin, soy lecithin, vanilla, salt, stevia extract. 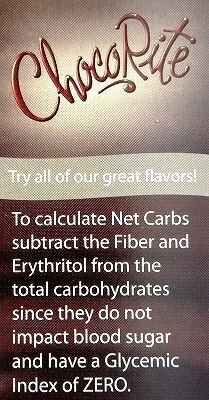 To calculate Net Carbs subtract the Fiber and Erythritol from the total carbohydrates since they do not impacts blood sugar and have a Glycemic Index of ZERO. 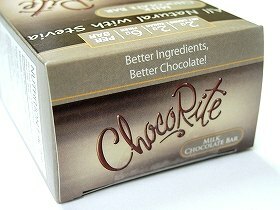 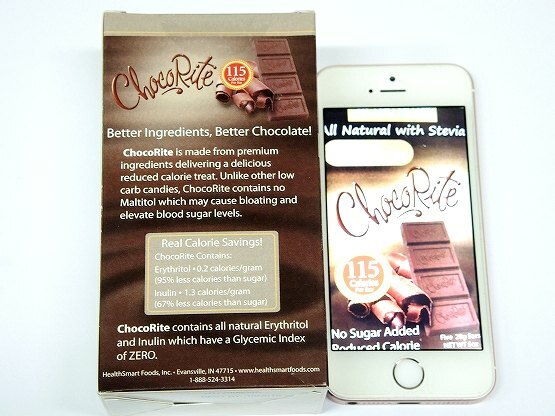 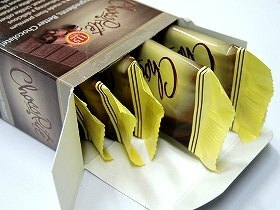 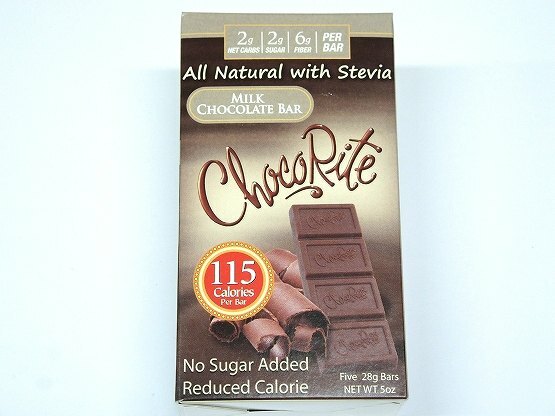 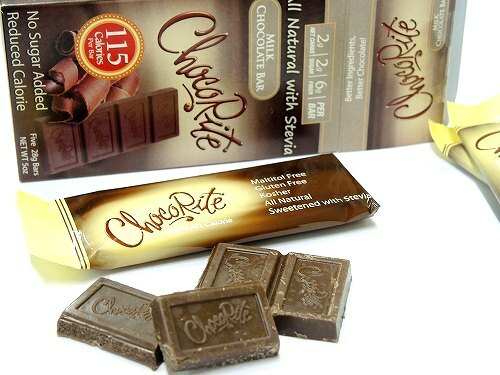 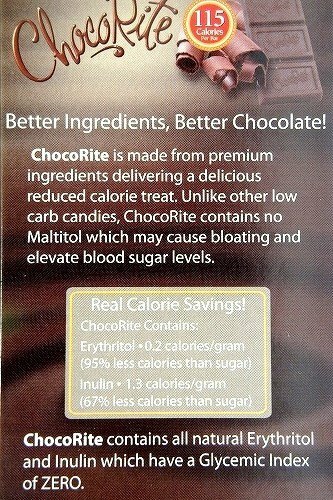 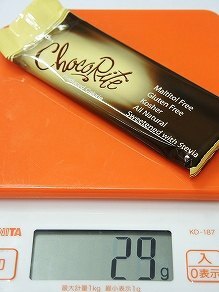 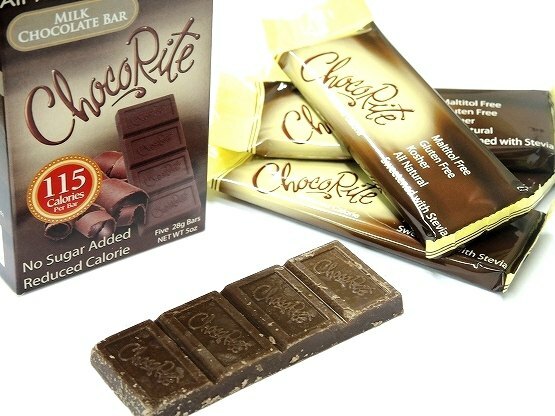 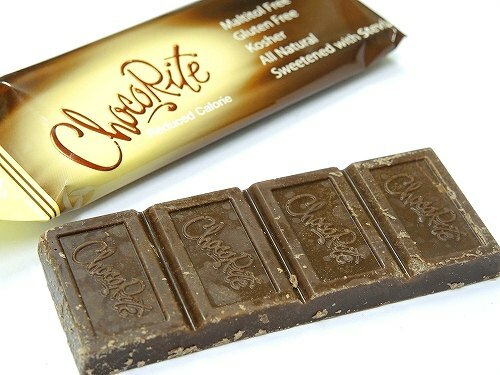 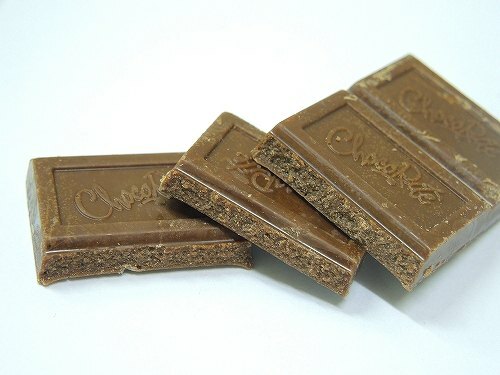 ChocoRite contains all natural Erythritol and Inulin which have Glycemic index of ZERO. 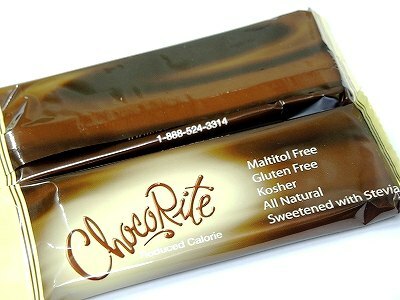 Maltitol Free, Gluten Free, Kosher, All Natural, Sweetened with Stevia.